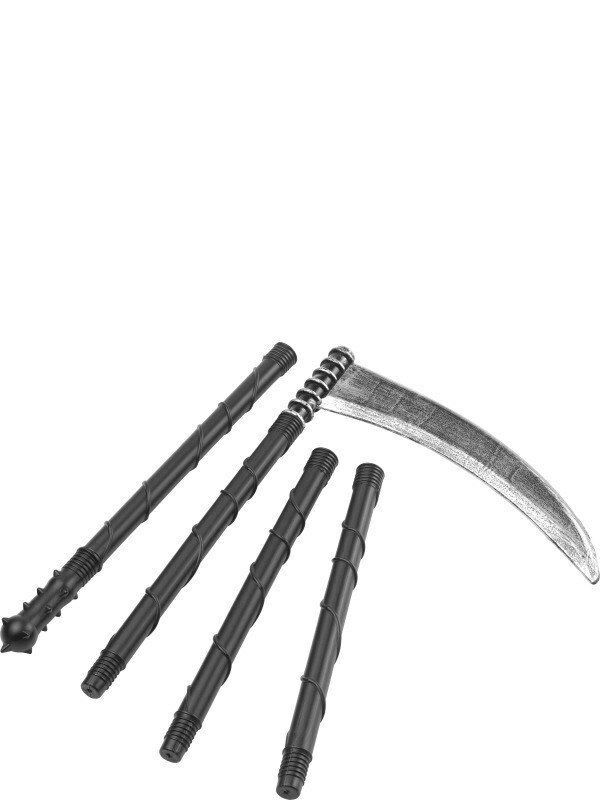 This extendable grim reaper scythe includes 6 black plastic pieces which when assembled measures approx 138cm in length. great accessory. 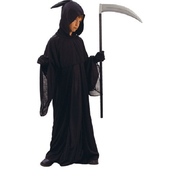 got this to Go with my Sons costume and he loves it.